The manufacturing of springs, and determining how good they are, can be a complex process for an outsider. As leading experts in the subject, we know that while our knowledge of springs is second-nature to us, that’s not the case for everyone else – and this makes it harder for customers to differentiate between manufacturers, as it can be difficult to tell which one best suits your needs. In order to make an informed decision on this matter, it’s important that you get to know the characteristics of these manufacturers, so that you know what to look for. Because spring manufacturing needs to be, by definition, an incredibly accurate process, it’s important to choose a manufacturer with experience in dealing with it. 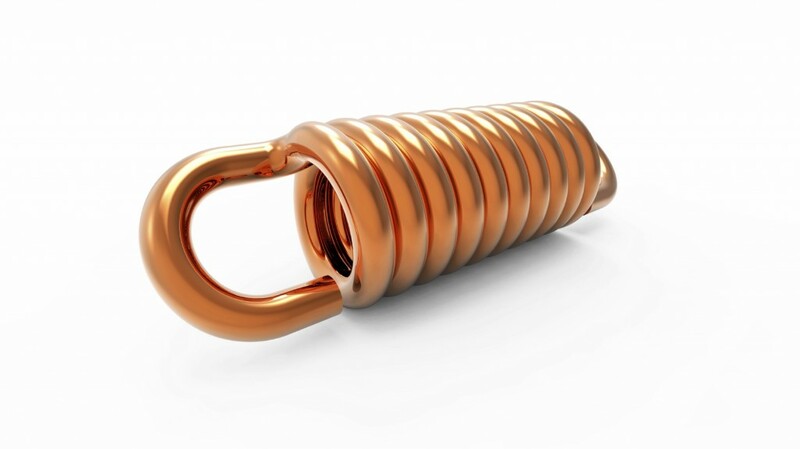 The engineering behind the creation of springs, especially the technologies involved in these procedures, need to be handled by professionals who can guarantee the delivery of high quality products at all times. At Airedale Springs we strive to provide the highest quality services and products, derived from our 70 years of industry experience, as well as our highly trained engineers. As an award-winning company, all of us at Airedale Springs understand the importance of reputation to conduct a successful business – and our vast client list speaks for itself, as we work together with a huge variety of companies, from Brompton Bicycles to the automobile company Bentley. This is why we’re confident when we say that you might want to look into the reputation of the company you’re researching before choosing it, as it’s vital that you opt for a manufacturer capable of producing first-rate springs. So a characteristic you should definitely look for is how they come across in the industry – are they professional? Do their services have good reviews? Spring manufacturers should have a strong reputation for continually designing and producing the products their clients require. 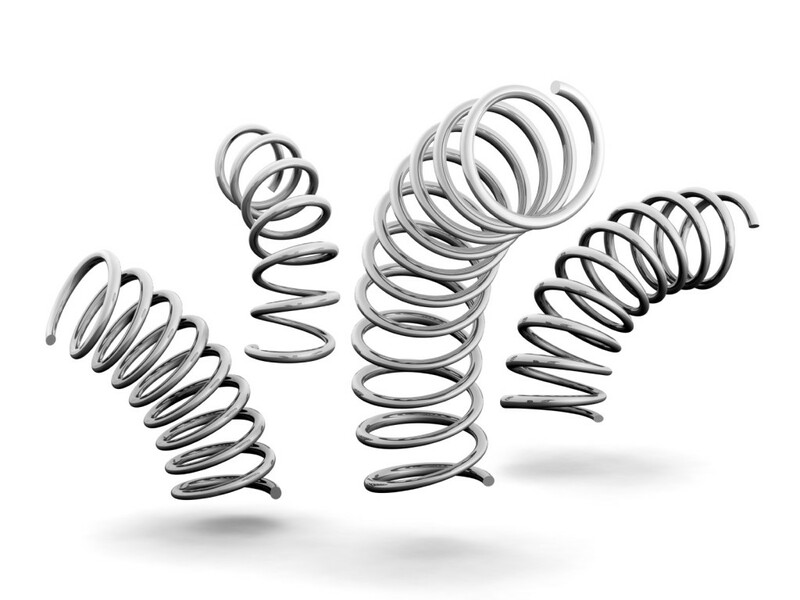 Springs can come in all shapes and sizes, as well as materials, so a key element in choosing a manufacturer is their ability to work with different features and create quality springs no matter what. From more flexible metals to complex forms, it’s necessary for a good spring manufacturer to have versatility in order to do a great job. Being able to work with the latest technologies in spring design and manufacturing is also incredibly important, as we believe that both up-to-date equipment and the knowledge to use it are essential to create precise, reliable springs and wire forms. You can even take a virtual tour of our facilities and modern machinery if you so wish, so that you can be confident of the standards with which we operate. In a highly competitive industry such as the engineering of parts like springs, manufacturers shouldn’t just create high quality products, but should also be able to rise to the challenges and provide quick turnarounds for their customers. After all, if you’re on a timeline and need the springs to complete a project, you’ll probably want someone who can deliver exactly what you need with as short of a lead time as possible. Equally important during your search is the extent to which a company gives importance to the environmental issues. In this day and age of awareness, it’s essential that the business you choose pays attention to the carbon footprint of their manufacturing processes. We take these issues very seriously, which is why 20% of our springs are manufactured with solar power, a characteristic unique to Airedale Springs. Also, perhaps because we started out as a traditional family business, we believe one of best characteristics that a company can have is the way they interact with their customers. Adding a personal touch means that clients can talk to us, explain why their springs are not working, how an issue can be addressed, and much more. 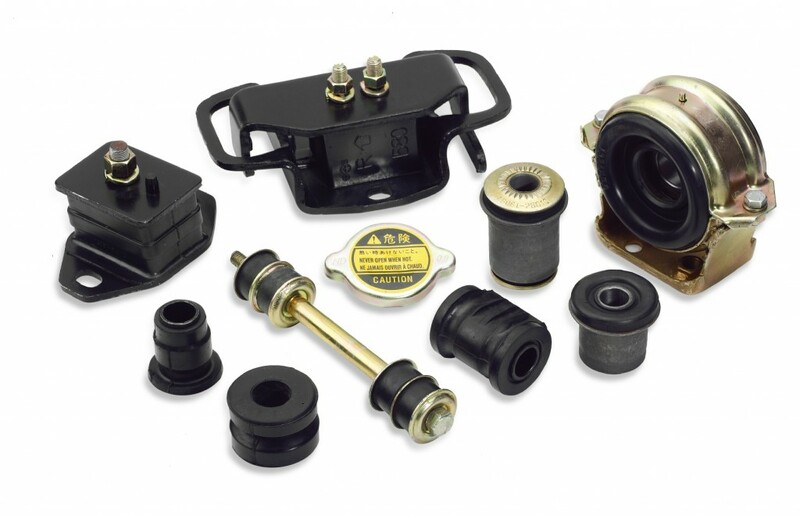 Choosing the right spring manufacturer for your project doesn’t have to be a stressful process. At Airedale Springs we strive to provide you with the best possible service, which includes manufacturing springs to the highest standards possible. Feel free to talk to our team about your requirements on 01535 643 456 or, if you prefer, follow us on Facebook, Twitter and Google+ to keep up to date with our latest news.